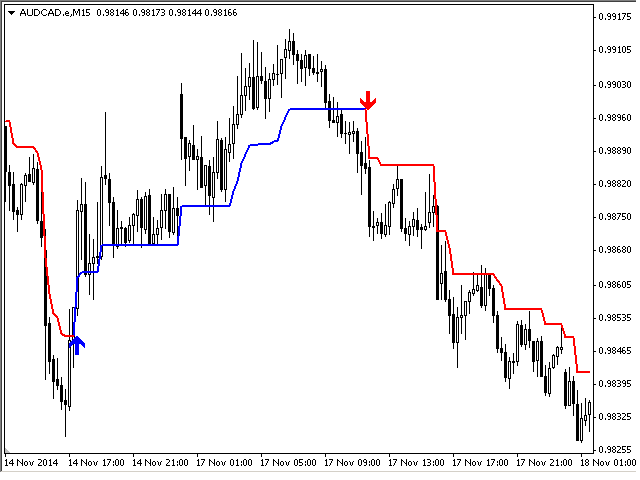 The indicator Pointer 2 shows market entry points, potential pivot points. 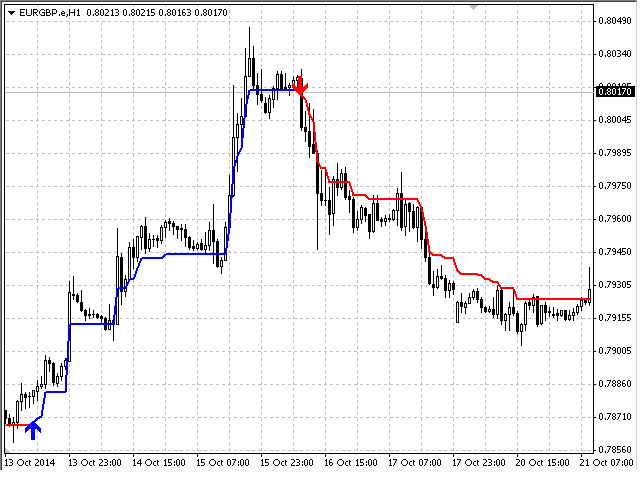 Uses one parameter for setup. An improved version of the Pointer indicator from the point of view of implementing the internal algorithm. 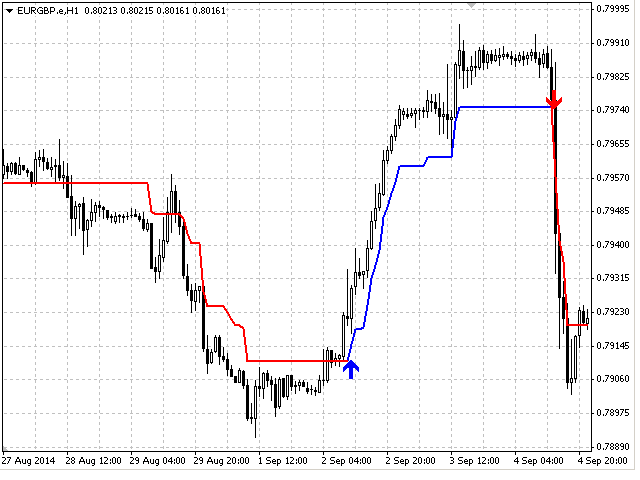 This is a ready-made trading system. 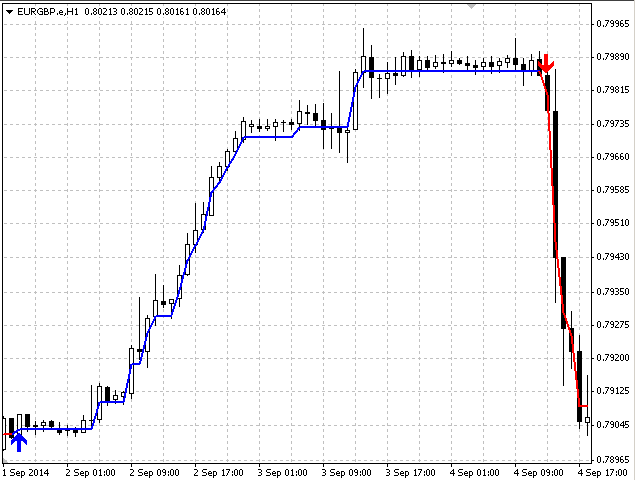 The indicator is non-redrawable and non-lagging. 93% of deals are profitable. 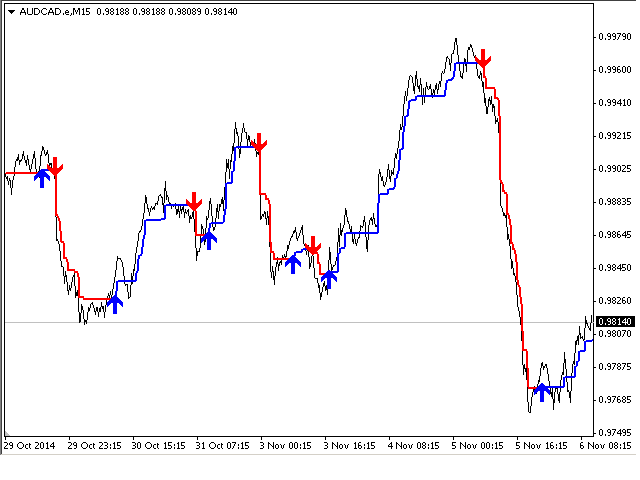 Take Profit exceeds Stop Loss 9-11 times! You can set up alerts as sound notifications or emails. 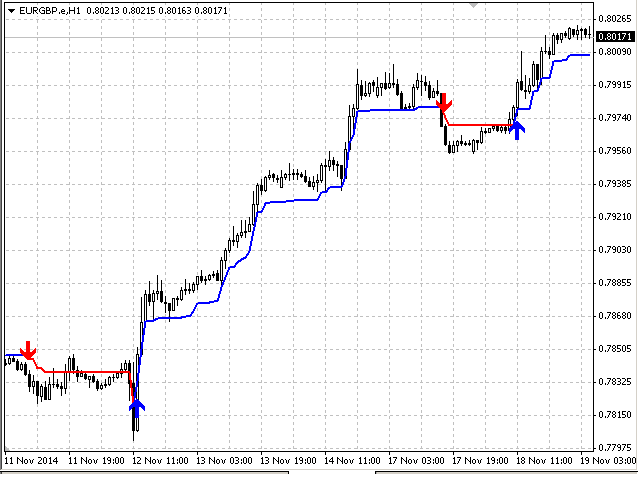 The indicator works on all currency pairs and time frames.